Msafiri began learning music at a young age. 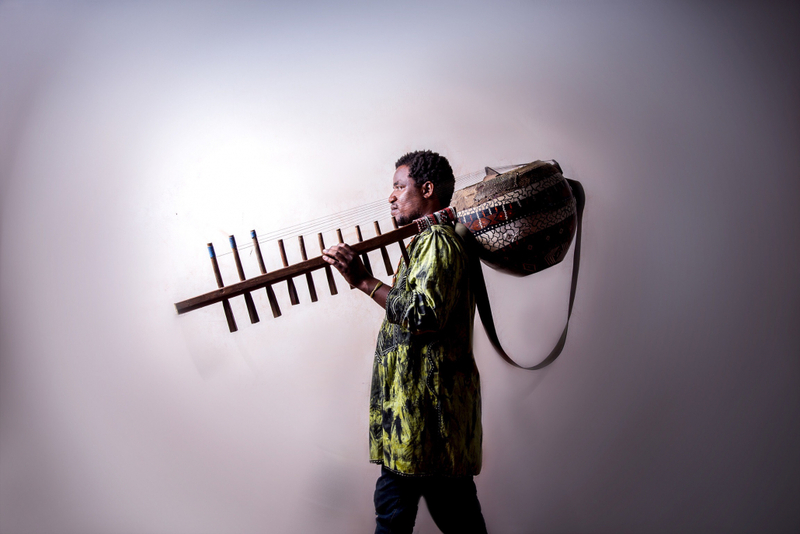 His first instrument was the ilimba. However, by his 13th birthday, he had already mastered all of the signature Gogo instruments and was already touring widely throughout the country. 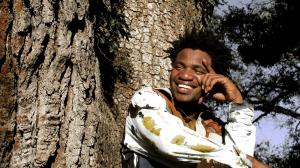 His father, Dr. Hukwe Zawose, who was a musical icon in Tanzania had a major influence on him. That led him to strive to preserve Gogo music. 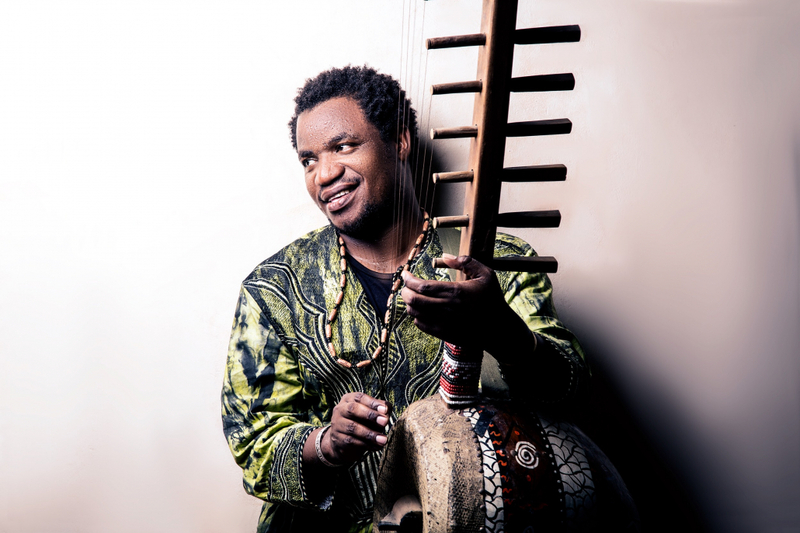 However, Msafiri’s fusion of traditional Gogo instrumentation and modern rhythms, coupled with his transcendent vocals, has created a unique, soulful and spiritual sound. 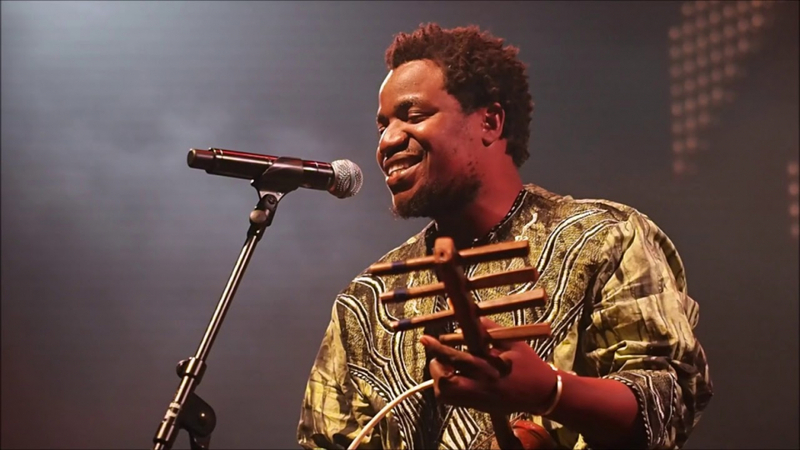 In this way, he continues to honor his father’s legacy whilst cementing his position as a musical pioneer in Tanzania and the world at large. Additionally, he has not only managed to remain relevant amongst local fans, but he succeeded in attracting a more international audience through his numerous tours and workshops across the globe. In June of 2017, the single “Nzala Urugu” was offered to streaming services and drew excited critical notice. A month later, an even more rapturously electronic single, “Pole Pole”, was also available and during August 2017 the album Uhamiaji was released. Msafiri is an inspiration to Tanzanian and other African musicians alike.